Zero Degrees is a microbrewery - a brewery which produces limited quantities of beer, typically for consumption on its own premises - sometimes to referred to as a brewpub. They aren’t a new concept. A lot of pubs have brewed and sold their ale on the same premises since the Middle Ages. It’s funny because I felt that Zero Degrees had an old world-y vibe with modern look. They invited to me to visit in the Reading location for a tour and tasting. They fed and watered us. 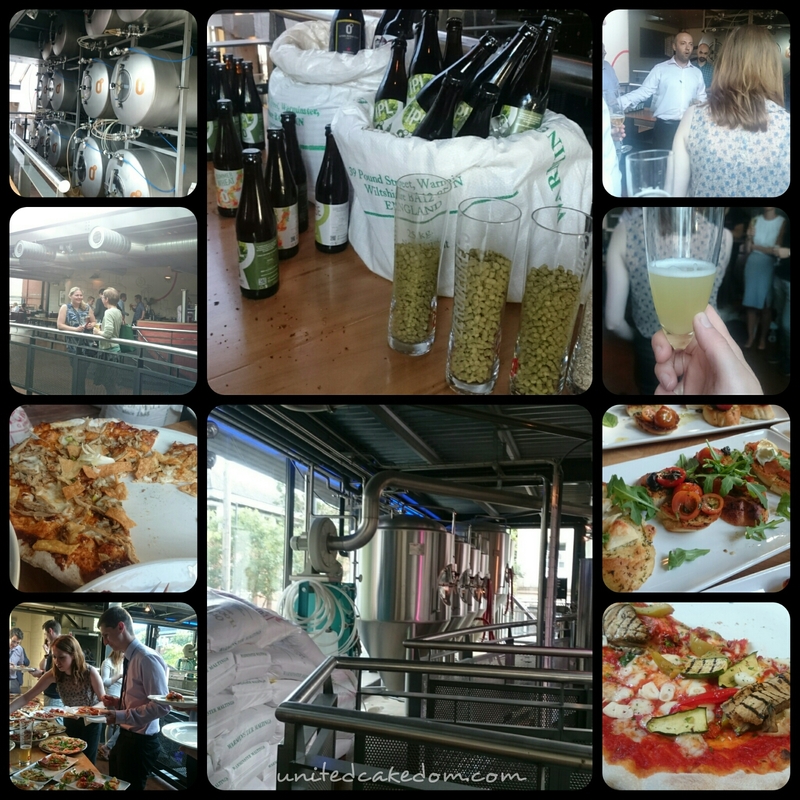 We tried their various pizzas and starters along with their ales, lagers, and beers. 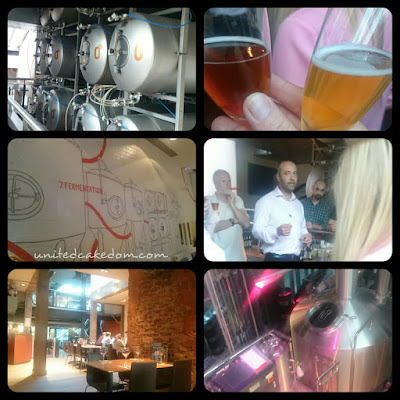 Then we went on a tour and they explained how they brew the beer right there. They kept repeating the fact that there are no added ingredients and it really stuck with me. Even the carbonation is natural and not added in afterwards. This video basically sums up the tour. We met Alex from Cardiff and Kani Naim who has been with Zero Degrees for years and was happy to answer any of our questions. He was very passionate and enthusiastic when talking about what Zero Degrees is and what they are selling. We tried all of the on tap drinks and I would have to say my favourite is the Mango Beer, but it would be wouldn’t it. It’s obvious I have a sweet tooth! The food was good too. The wide variations of pizza was adventurous and delicious! It was a good and informative night for more information check out the Zero Degrees nearest you! They will be out and about over the next few months hosting brewery tours- just ask in store or follow on one of their social media sites to find out more! Didn't realise there was more than one zero degrees! There is one in Bristol too which I've always enjoyed visiting :) the mango beer sounds interesting. I believe the one in Bristol is the original one? The Mango Beer is definitely worth a visit!